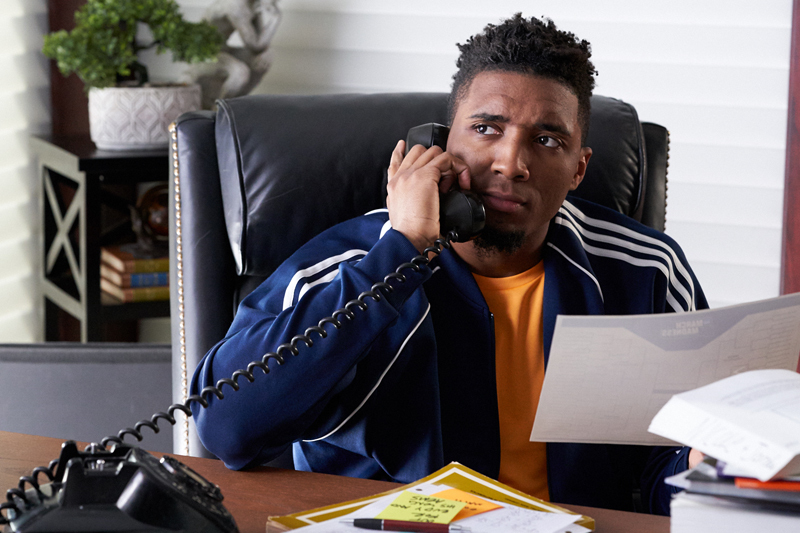 BODYARMOR Sports Drink and Academy Award Winner and #3 BODYARMOR shareholder, Kobe Bryant, today announced the launch of the brand’s latest ad campaign consisting of television, digital creative, out-of-home, radio and social executions. 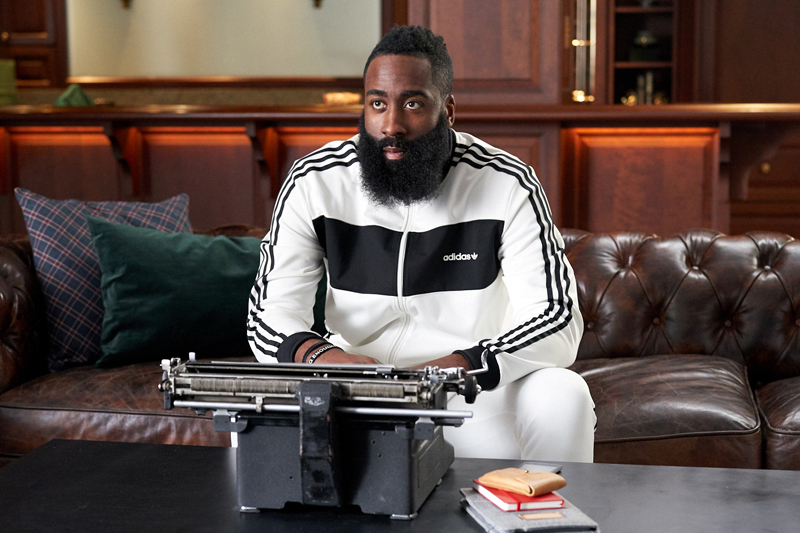 The campaign, which is BODYARMOR’s largest campaign to-date, was created by Bryant and is the second installment of the successful “Thanks” campaign from 2018. 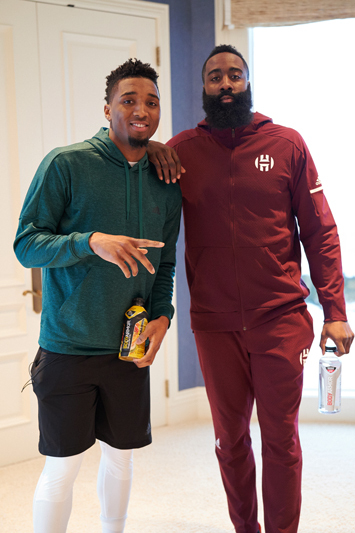 This campaign, launching in support of the brand’s official NCAA partnership, features BODYARMOR partners, James Harden and Donovan Mitchell – and communicates the need for athletes to evolve all aspects of their game in order to compete, including their choice of sports drink. 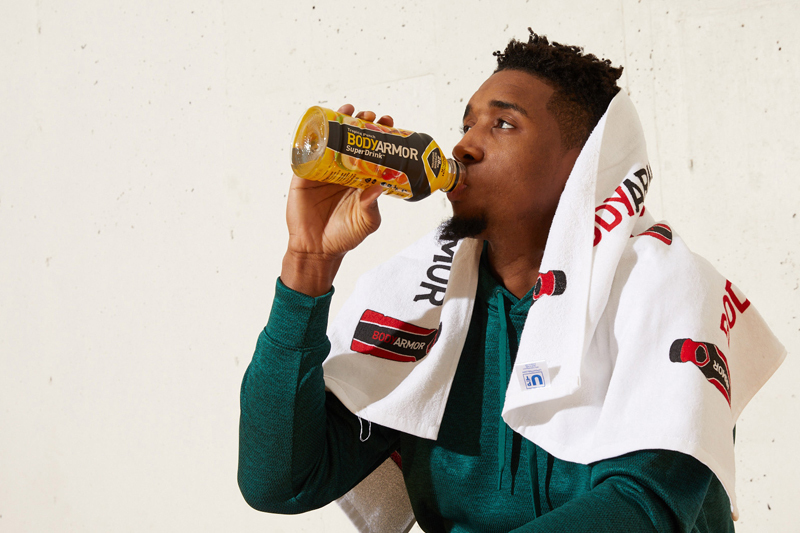 BODYARMOR, with natural flavors & sweeteners, potassium-packed electrolytes, coconut water, vitamins and no colors from artificial sources, provides superior hydration for today’s athletes. 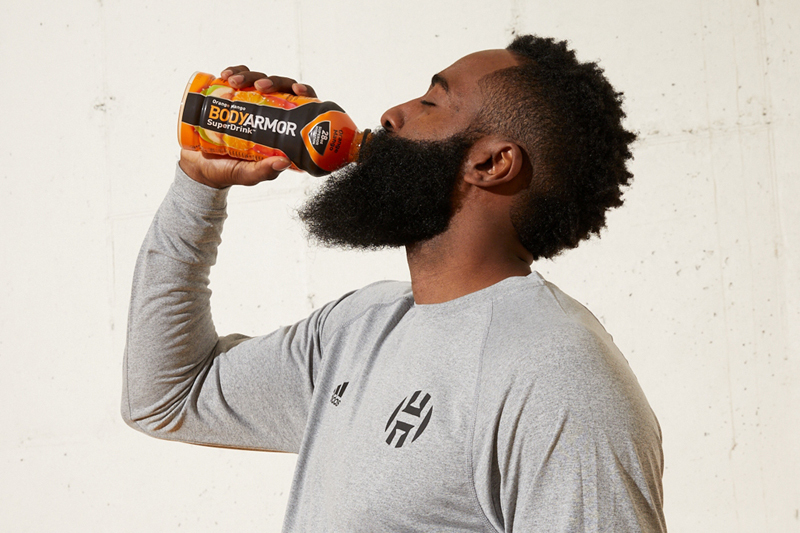 BODYARMOR is the fastest growing sports drink in the category. 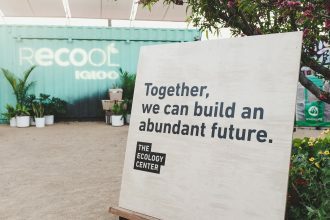 The consumer demand for a better- for-you sports drink has made BODYARMOR the third-largest sports drink in the U.S. Kobe Bryant is the number three shareholder in BODYARMOR. 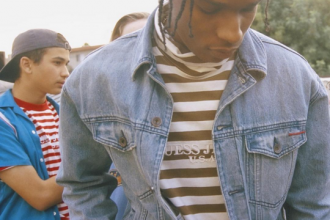 A collaboration between rapper/fashion icon A$AP Rocky and Guess that engages 90’s nostalgia and modern street style.